It's time to step up and help end childhood hunger. The Great American Bake Sale is coming up May 14th, and you can participate right here in Central Arkansas as part of the National Food Blogger Bake Sale. 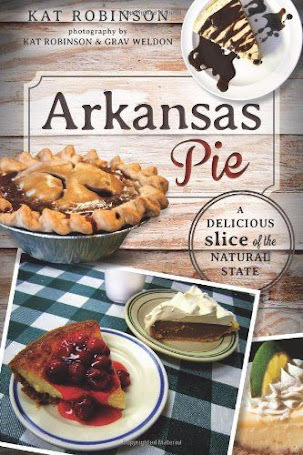 Food bloggers from around the state are invited to join the effort to take place on Saturday the 14th from 9 a.m. to 2 p.m. at 6th and Main Streets in North Little Rock, adjacent to the Argenta Certified Arkansas Farmers Market. You can participate — doesn't matter if you're a big bakery, a small one or just like to cook. Donations of cookies, cupcakes, brownies and other baked goods will all be accepted. All of the proceeds from the event will go to Share Our Strength. 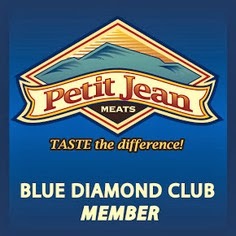 I'm personally making a call-out to friends and fans of Eat Arkansas to come participate. Here's your chance to show off your own baking prowess and to meet our state's bloggers (yes, I will be there. Come harass me if you like, just donate and maybe buy some baked goods). Dust off your favorite recipe and whip it up for folks. I think it'd be awesome. 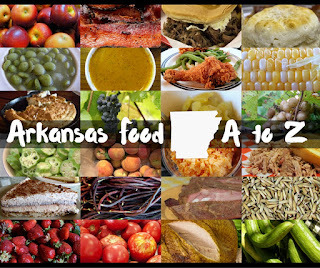 Also, if you're an Arkansas food blogger, you have a special invite to join us. It'll be a blast. The official release on the jump. (North Little Rock, Ark.) — May 3, 2010 — Arkansas food bloggers are taking a break from the keyboard on Saturday, May 14 to participate in the National Food Blogger Bake Sale, a team of the Great American Bake Sale benefiting Share Our Strength, an organization committed to ending childhood hunger in America. The local event is 9 a.m. to 2 p.m. at 6th and Main Streets in North Little Rock, adjacent to the Argenta Certified Arkansas Farmers’ Market. All proceeds from the sale will go to Share Our Strength. 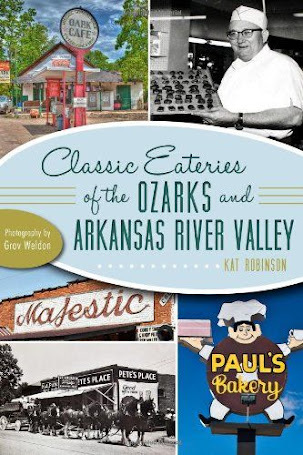 In addition to coordinating the event, Arkansas bloggers will feature baked goods from their websites, and central Arkansas’ best professional bakers, including the Peabody Hotel, Brown Sugar Bakeshop and Blue Cake Company, will provide some of their most coveted treats. Dempsey Bakery, a new gluten-free bakery in Little Rock, will also donate cookies and cakes for the sale. 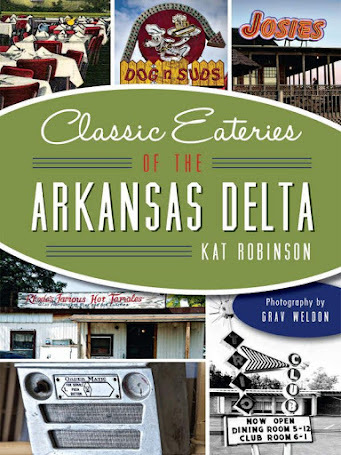 This year’s Arkansas event is chaired by Christie Ison of FancyPantsFoodie.com and Kat Robinson ofTieDyeTravels.com. Organized nationally last year by Gaby Dalkin of WhatsGabyCooking.com, the National Food Blogger Bake Sale features food bloggers from across the country who unite to support the cause by holding bake sales in their states on the same day. Share Our Strength (Strength.org), a national nonprofit, is ending childhood hunger in America by connecting children with the nutritious food they need to lead healthy, active lives. Through its No Kid Hungry Campaign, a national effort to end childhood hunger in America by 2015, Share Our Strength ensures children in need are enrolled in federal nutrition programs, invests in community organizations fighting hunger, teaches families how to cook healthy, affordable meals, and builds public-private partnerships to end hunger, nationally and at the state and city levels. In 2010, Share Our Strength’s Great American Bake Sale raised over $1 million for these activities.